Running a company costs money. No matter whether employees need new office equipment or whether the company decides to hold a party, everything costs money. Goods and services can be expensive sometimes, which requires the purchase department to make sure the company the best price and value. The department needs to ask for the price from different vendors, compare prices, and make the decision for each item. 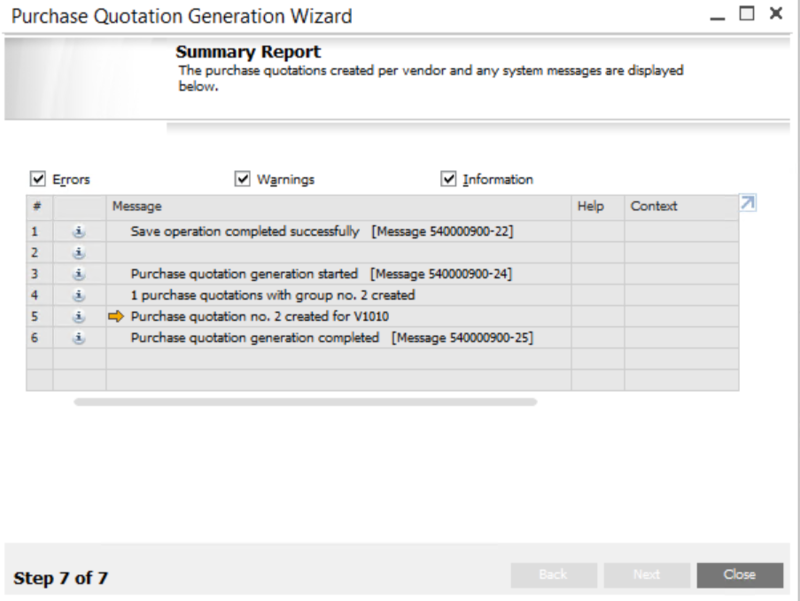 To simplify this process, SAP Business One offers the Purchase Quotations Generation Wizard which helps the company generate multiple purchase quotations for multiple vendors and items. 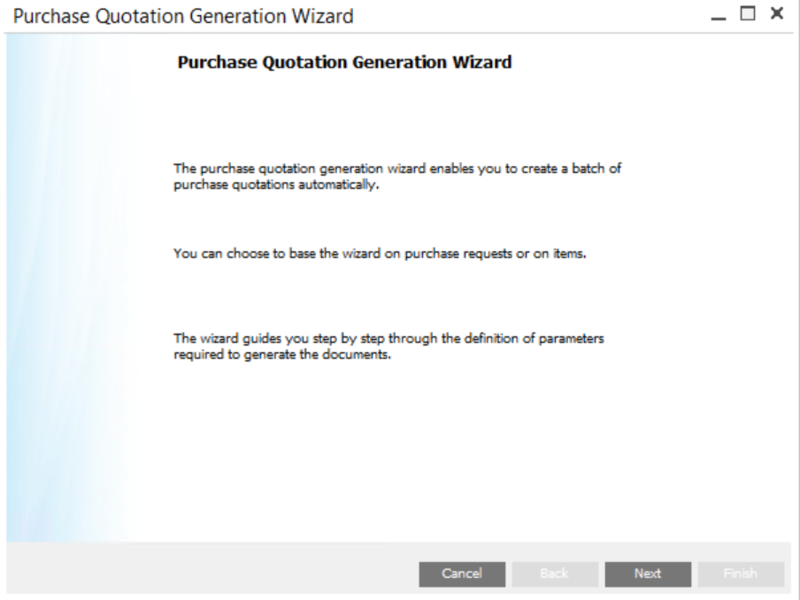 Open Purchase Quotations Generation Wizard under Purchasing-A/P menu and follow the steps. Here you need to setup a Set Name, Selection Criteria, and select items or Purchase Requests based on your choice. 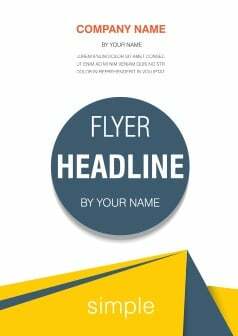 After a seven steps process, users will get the Purchase Quotation and can see details by clicking on the yellow arrow. If you are interested in how can help users record the payment and remind users when they open SAP Business One, please visit Recurring Postings in SAP Business One.